The Bay Area Apartment Association is committed to promoting the advancement and integrity of the multi-family housing industry through education, advocacy, collaboration and leadership guided by professional principles in the best interest of its members. The Bay Area Apartment Association (BAAA) currently represents over 175,000 units in the Tampa Bay Area. The Bay Area Apartment Association is a non-profit trade association serving the interests of the rental housing industry. Business Exchange - GAME NIGHT EDITION! When you join BAAA, you become a member of 3 organizations that provide the tools needed for success. BAAA brings local events, education, and networking opportunities for your advancement. 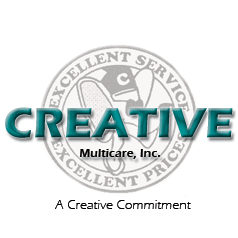 You will also become a part of the Florida Apartment Association (FAA) and the National Apartment Association (NAA). The FAA is a federation of associations representing and advocating the interests of the Florida multifamily rental housing industry. 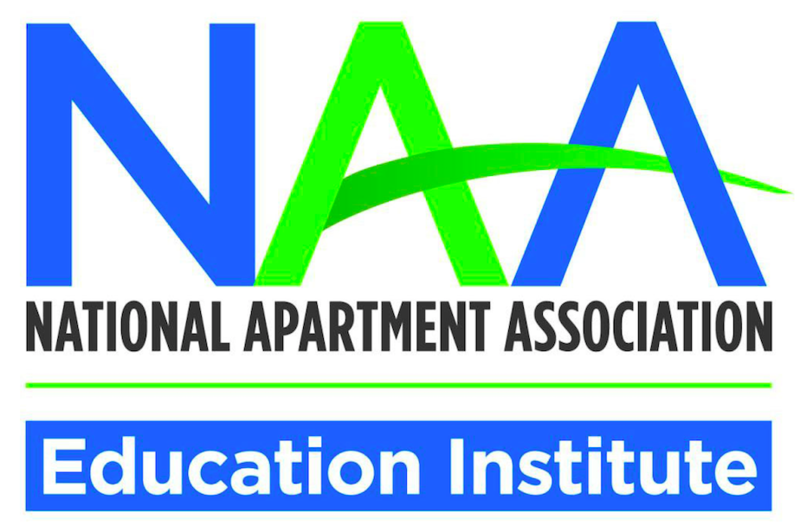 NAA is a federation of nearly 170 state and local affiliates, encompassing over 75,000 members representing 9.25 million apartment homes globally. Thank you trade show Sponsors! It's quick and easy, just look for the Education tab and locate the course you wish to take!